India has fascinated millions of people from the various geographical locations of the world, to visit the country, where many religions were born and flourished. It is a land of varied diversity, where over a billion people speak more than 700 languages, sync together to prosper as a nation. There are numerous tourist destinations in the country. With “Athiti Devo Bhava” (Guests are Gods) as the prime lesson being taught in each household. It is one of the most tourist-friendly nations in the world. 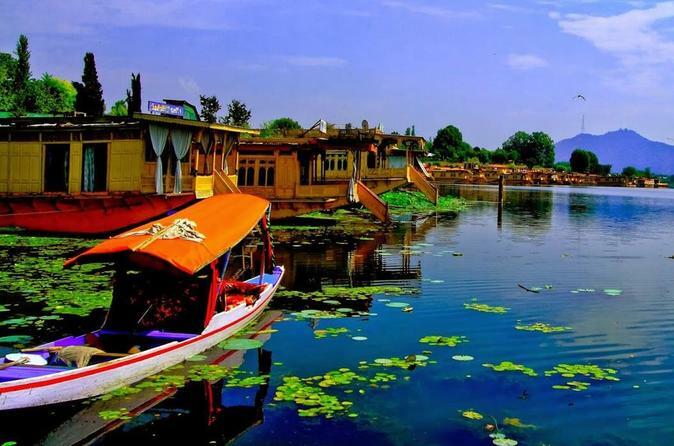 Srinagar, the summer capital of Jammu and Kashmir, delights visitors with its lovely lakes and relaxing houseboats. In fact, lakes and gardens are in such abundance there that Srinagar is often referred to as the “Land of Lakes and Gardens”. The gardens have a distinctly Mughal influence, as many of them were cultivated by Mughal emperors. You’ll find Asia’s largest tulip garden in Srinagar, with a tulip festival held every April. Srinagar is a great place to visit if you’re a golf enthusiast, as there are a number of courses there. Based in the Kumaon region of Uttarakhand surrounding the volcanic lake Nani, Nainital is adored by millions and is often referred as the ‘Lake District’ of India. It is a destination for all, whether you are looking for a perfect family outing, or a romantic getaway. It is well connected by the major cities and offers a lot to rejuvenate your body and soul. Nainital Mountaineering Club; the name is enough to cheer the adrenaline seekers. With the variety of treks and the picturesque locations, Nainital is surely a must visit location. Lying at an altitude of 2,050 meters in the Indian state of Uttrakhand, Mussoorie is often referred to as the ‘Queen of the Hills’. The town provides the most picturesque views of the Himalayas and the Doon Valley with a perennially pleasant climate. The best time to visit is between mid-February and November. However one needs to be careful of the heavy rainfall in the monsoons. Surrounded by infinite slopes of emerald-green tea plantations and set against a backdrop of jagged white Himalayan peaks, Darjeeling is nestled away in the northern regions of West Bengal. A journey on the Darjeeling Himalayan Railway fondly known as the ‘Toy train’ is a great way to explore and soak in the magnificent surroundings of this hill station. With mountain adventures beckoning from all directions, Manali is the perfect destination for those looking to unwind. Backpackers come to hang around in the villages near the main town and adventure tourists come for trekking, paragliding, rafting and skiing. About 53 km away from Manali is the famous Rohtang Pass which offers breathtaking sights of glaciers, peaks and valleys. The once summer capital of the British, now the capital of Himachal Pradesh, is surely a delight for the eyes. With its spectacular vista, Shimla is a region that is highly appreciated for its ethnic culture and eternal beauty. “Nati”, a local form of dance could be seen performed by the ever-friendly jubilant locals. 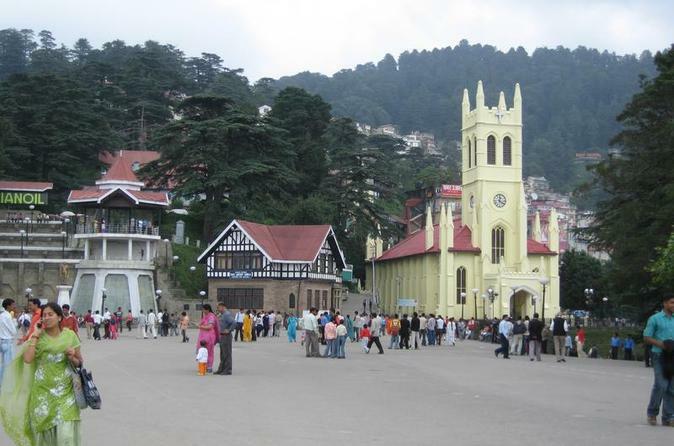 Shimla is also an architectural paradise, flaunting many splendid colonial architecture buildings. 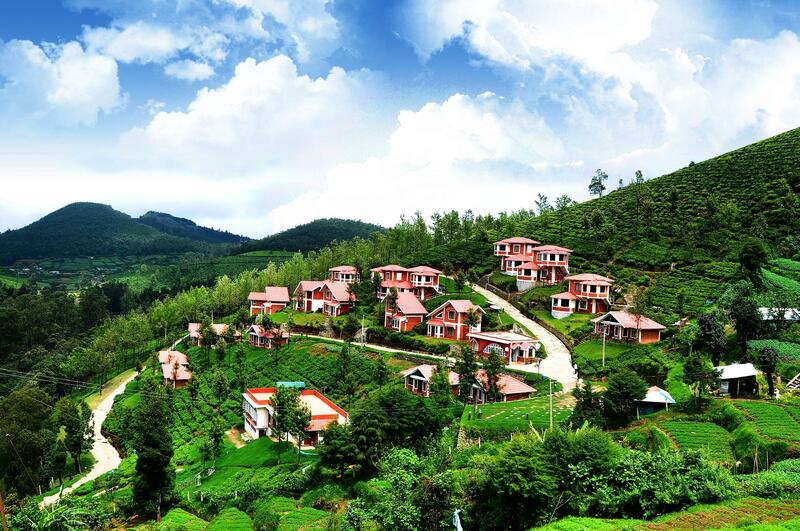 Established in the early 19th century by the British as the summer headquarters of the Chennai government, Ooty is now a soothing place to escape the summer heat in Tamil Nadu. If you travel there during the peak season in April and May, do be prepared for it to be crowded though! Ooty’s most popular attractions include the 22 hectare Government Botanical Gardens (a flower show is held there every May as part of the Summer Festival), boating on Ooty Lake, and climbing Dodabetta Peak for an excellent view of the Nilgiri hills. The only hill station in the Indian state of Rajasthan, Mount Abu is located at an elevation of 1,220 meters above sea level. The town has been instrumental at providing refuge from the unforgiving desert heat of Rajasthan and contains several lakes, hillocks, and medieval forts. The town is best visited between October till December when the climate is neither too hot nor too cold. 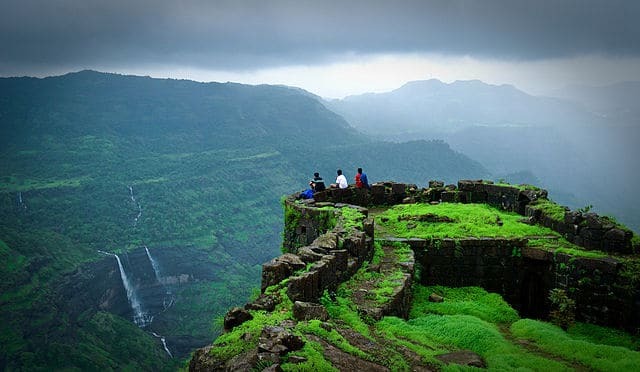 At an elevation of around 624 meters above sea level, Lonavala is located in the Indian state of Maharashtra and is in close proximity to Mumbai and Pune. The hill station was established in 1871 by the Governor General Lord Elphinstone of the Bombay Presidency. The best time to visit the town is during the months of December till February when the climate is the coolest and the most pleasant. The beauty of the hills has captivated millions including Swami Vivekananda, who meditated here and wrote some of his popular speeches. It has provided a sanctuary for the people who visit the hills to find solace from the monotony of life. It was the serenity of the picturesque landscape that helped Rabindranath Tagore and many others in their conquest to rejuvenate the lost sparks of their lives. 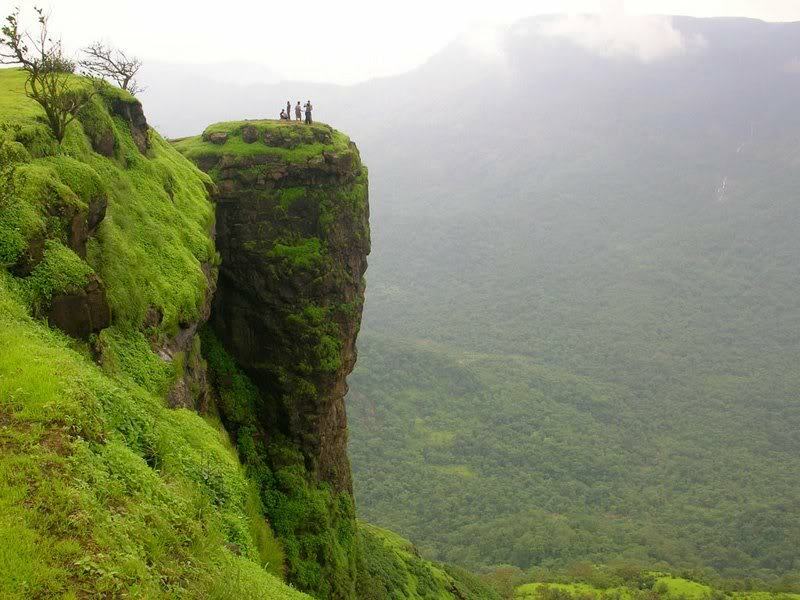 The closest hill station to Mumbai in Maharashtra, Matheran offers plenty of walking trails and lookouts. The most unique thing about it and what makes it so special, is that all vehicles are banned there — even bicycles. It’s a soothing place to relax away from any noise and pollution. Get there by taking the scenic toy train and then ride a horse around. Built entirely by the Britishers, Ranikhet accounts for the beauty of fauna and topography of the Himalayas. It provides a very calm atmosphere for the visitors to relax. Britishers were captivated by its beauty to an extent that they thought of naming it as the summer capital instead of Shimla. It is the capital of Sikkim. 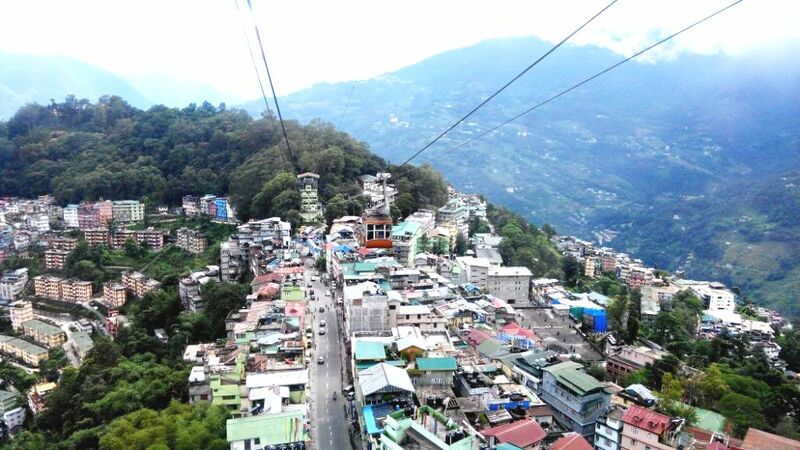 Gangtok is one of most serene and captivating cities in the world. 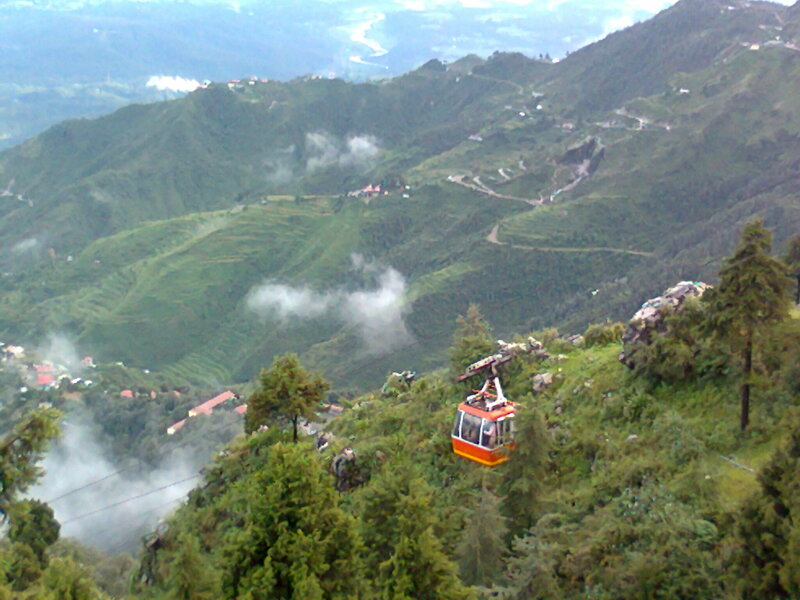 Gangtok offers a lot of adventure thrilled activities. The scenic view of the five peaks of Kanchenjunga makes its topography really breath-taking. 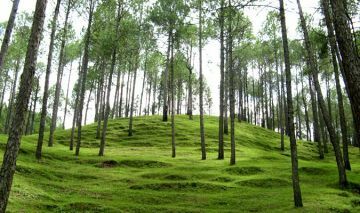 The topography of Shillong has compelled the folks to call it the “Scotland of the East”. It is the capital of the India state of Meghalaya. It has one of the largest golf courses of Asia. The awe-inspiring beauty of the lakes in Shillong couldn’t be expressed in words. The most popular and liked skiing destination in India, Gulmarg (meaning ‘meadow of flowers’) is located 52km from Srinagar. The once summer home of kings like Yousuf Shah Chak and Jahangir, on a visit to Gulmarg, you can witness how beautiful the world appears in white! Besides skiing and ice-skating, you can also chance a ride on the second highest cable car in the world. Located in the Kangra Valley of Himachal Pradesh, Palampur is embraced by gazing peaks, tea plantations, striking pine forests and other natural marvels. While the Dhauladhar Mountains at the back of Palampur offers a picture-perfect background, the narrow yet intriguing terrains leading to the town makes it more enchanting and a must –visit hill station in India. If you are a keen lover of Hindi movies, you have already witnessed the beauty of Khandala. Located atop the Bhor Ghat in Maharashtra, this hill station is one of the most celebrated retreats in the country. A popular ground for hiking, it shot to fame after the song “Aati kya Khandala” in Aamir Khan starrer movie ‘Ghulam’. 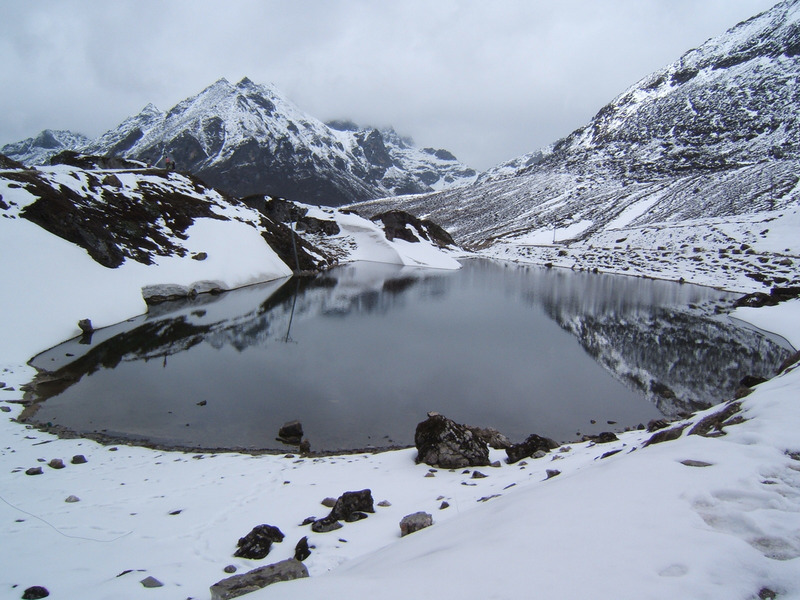 A heady mix of religion, history and nature, Tawang is one of the least discovered towns in Arunachal Pradesh. Dotted with Buddhist monasteries and mystical gompas on one end and a war memorial on another, it begins to work its magic on travellers the moment they ascend the hills. Located in the state of Jammu & Kashmir, Pahalgam is located at an average elevation of 2,740 meters above sea level. The best time to visit the hill station is during the months between April and September when the climate is pleasant and not too chilly. Pahalgam is also associated with the Hindu pilgrimage of the Amarnath Yatra and was one of the most popular shooting locations in Bollywood. Often termed as the gateway to Garhwal Himalayas, Rishikesh is a widely popular tourist spot in Uttrakhand. The town is located at an average elevation of 372 meters above sea level and is one of the starting points of the Chota Char Dham pilgrimage of the Hindus. The town is also famous for its adventure sports hot spots such as bungee diving and white-water rafting.